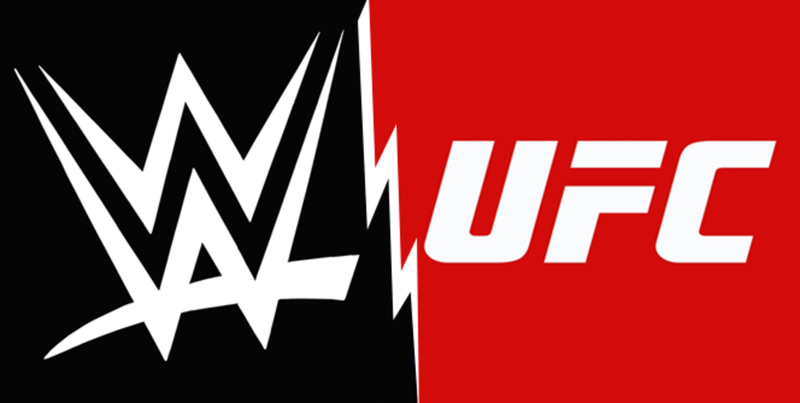 It's WrestleMania season, but it's also TV rights deal season for the two major players in the combat sports industry: UFC and WWE. As we turn the corner on the first quarter of 2018, there's still no indication of where either will land, but there's a lot of intrigue as what their moves will be, what they'll mean to future TV deals with other leagues, and what that will meant to presenting their individual products in the future. Joining me to discuss this in the first of a few focused podcasts on the TV rights business is sports media reporter and podcaster Andrew Bucholtz of Awful Announcing and The Comeback, someone who has been on the case for quite some time. - The future of PPV and how's it far from dead...and much more.